Our forests have been shaped by people over millennia. This website tells a story of consumption and conservation, of conflict and collaboration. But most of all, it is a story of regrowth, renewal, and abundance. Through interactive maps and graphs, The State of America’s Forests helps you explore the many benefits forests provide, understand today’s challenges to this renewable resource, and learn about forest management and conservation. For best viewing, use latest version of Microsoft Edge (preferred) or latest version of Chrome. Forests have always been essential for the survival of humankind – Forests are a source of biodiversity and fresh water. They reduce risks of natural disasters like landslides and flooding. 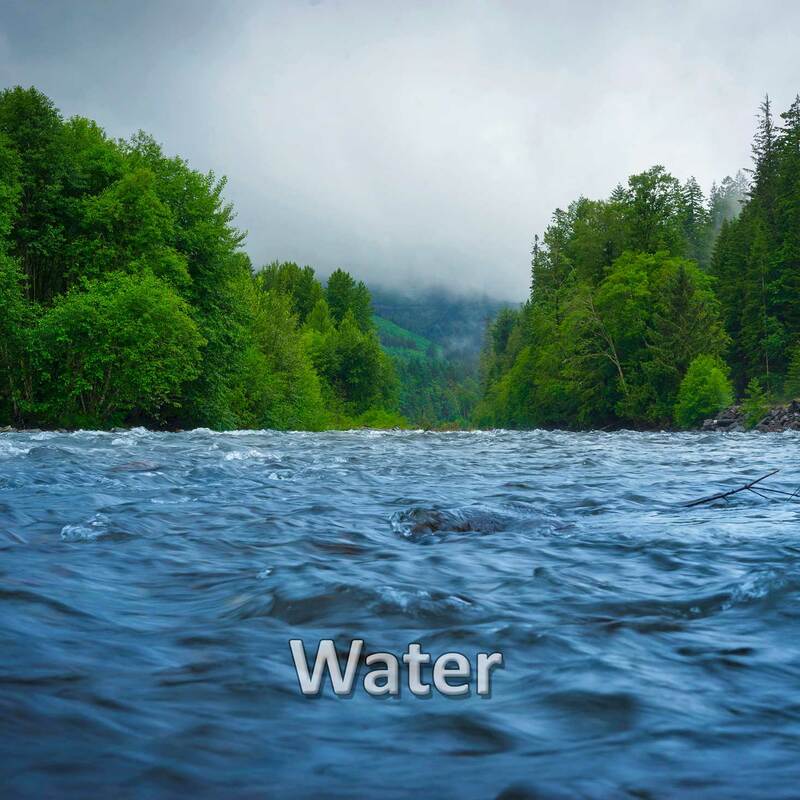 They act as a carbon sink, removing carbon dioxide from the atmosphere and storing it, thus mitigating climate change. They make an essential contribution to food security by helping to maintain the environmental conditions needed for agricultural production. They stabilize the soil, prevent erosion, enhance the land’s capacity to store water, and moderate air and soil temperatures. As sources of raw material, biomass, renewable energy, and nontimber products, forests support rural communities. Many rural and indigenous people depend on forests for their livelihoods. 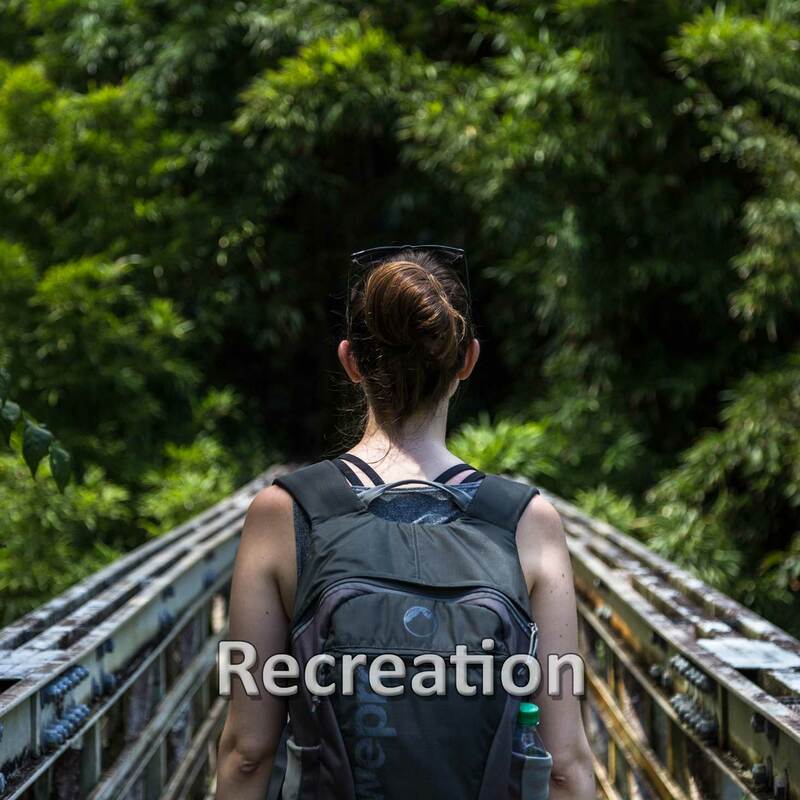 Forests also enhance all Americans’ well-being by providing recreation and amenity values. Forests supply fresh water to 200 million Americans. Forests offset 12% of U.S. greenhouse gas emissions. The average American visits a forest or urban forest 110 days each year. The Southeast and arid ecoregions of the Southwest have the most forest wildlife and plant species. 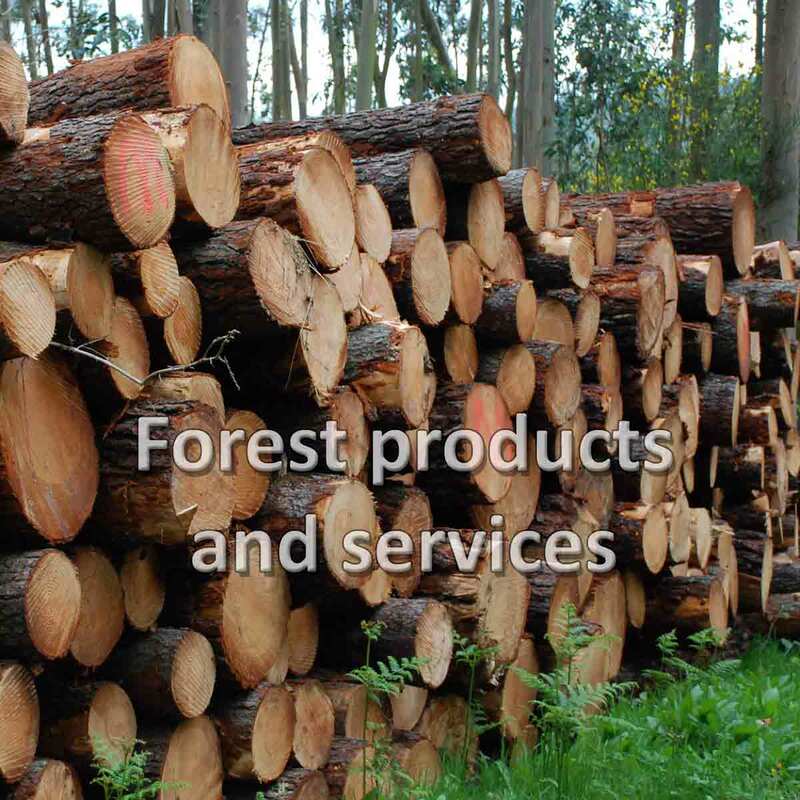 U.S. forests provide timber plus 1,400 commercially valuable nontimber products. 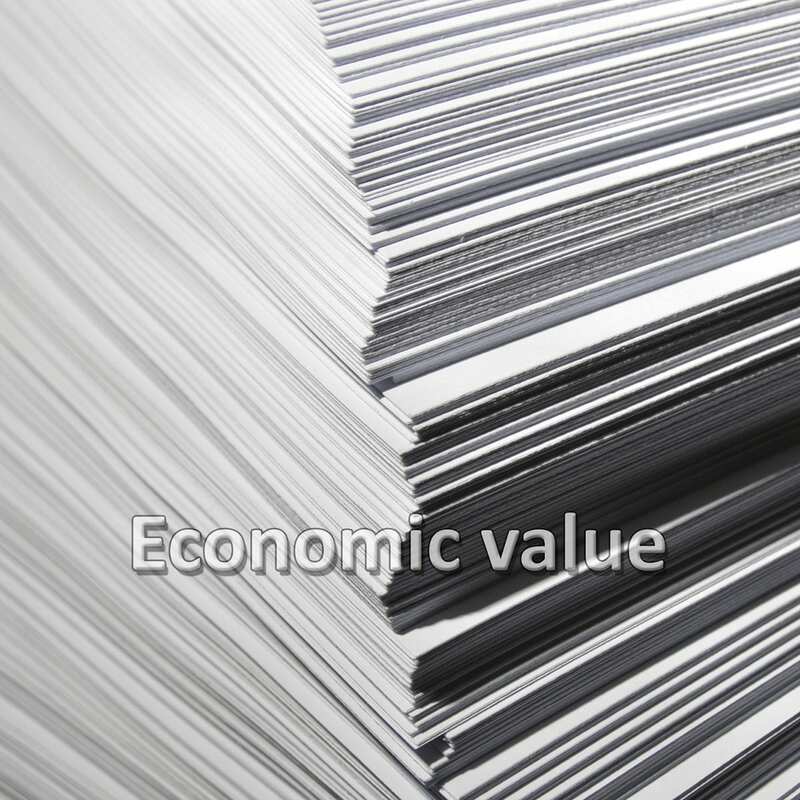 The United States makes 30% of the world’s forest products. 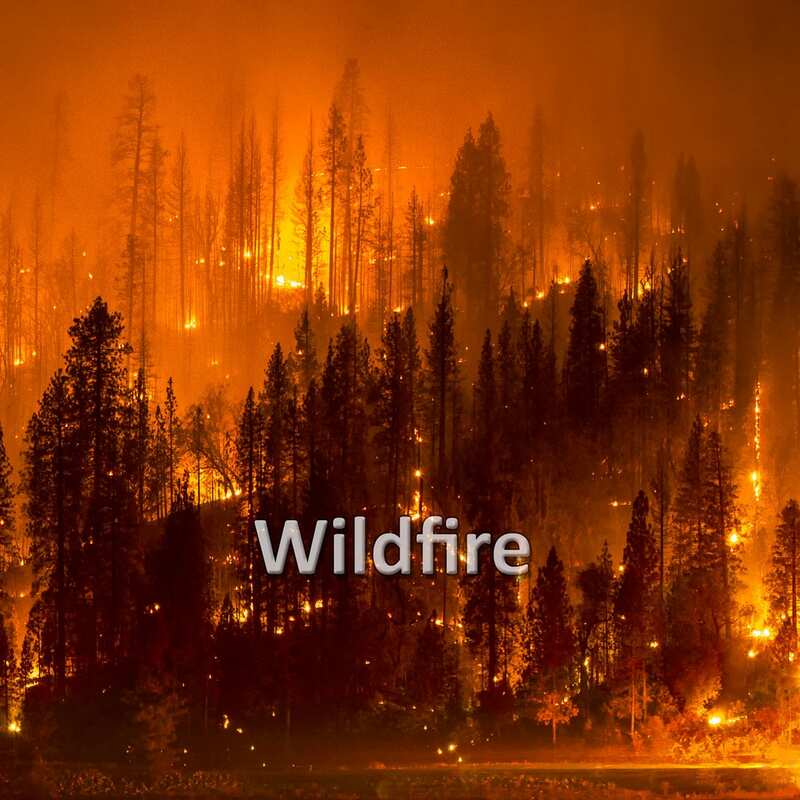 U.S. forests face challenges that threaten their health and even their existence – The major threats to forests are catastrophic wildfire, insect and disease outbreaks, invasive species, housing development, forest fragmentation, and drought. 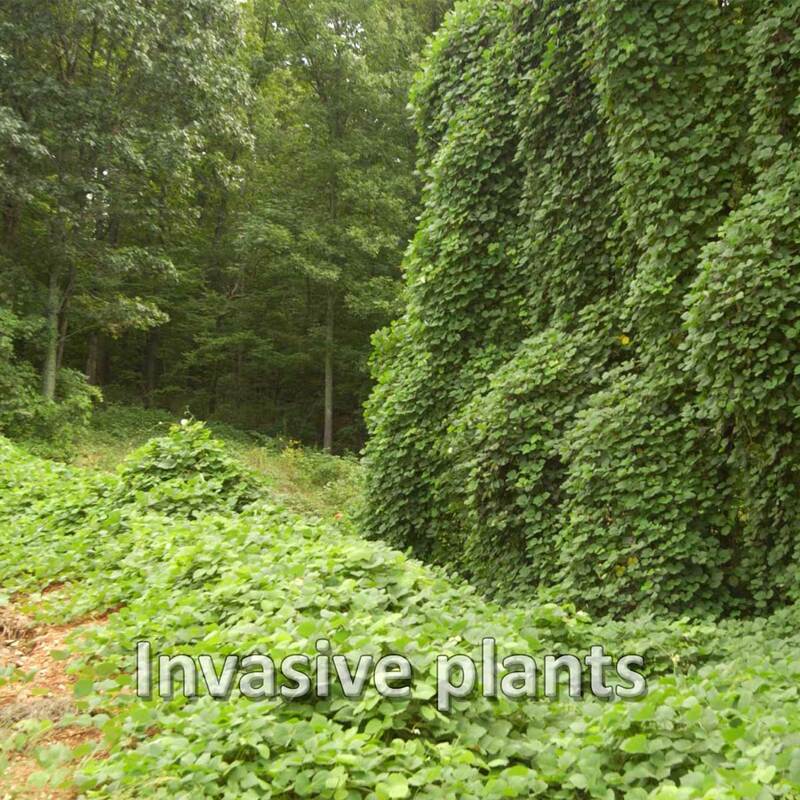 One threat often compounds another: development in wildland areas, for example, breaks intact forest into smaller tracts, and the property owners may unwittingly introduce invasive species that kill or replace native vegetation. 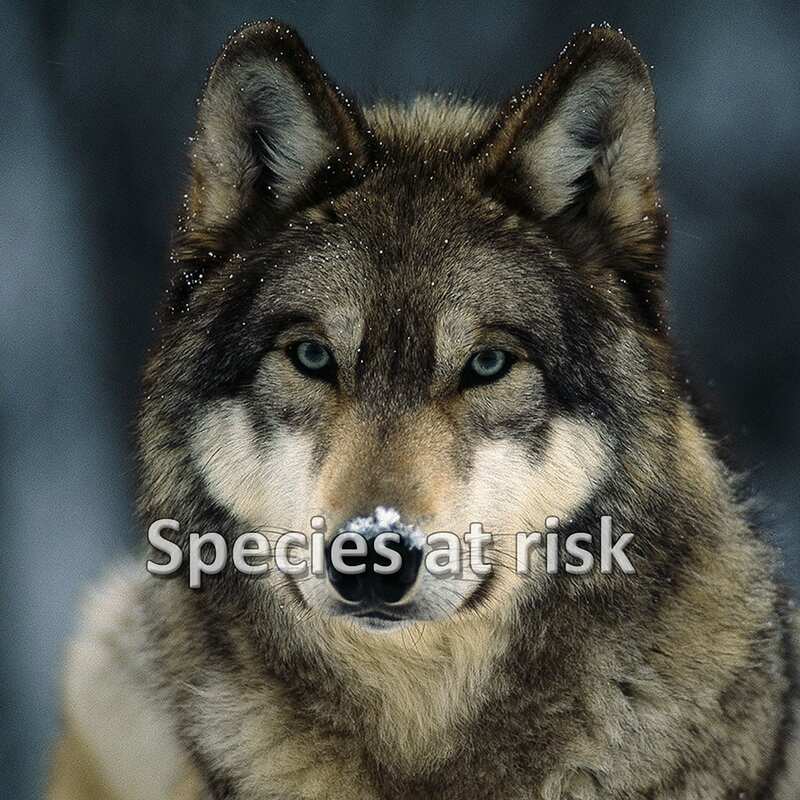 As a result, some forest plant and animal species are at risk of becoming extinct. The threats also undermine the many benefits that forests provide to society and, particularly, to rural, forest-dependent communities. 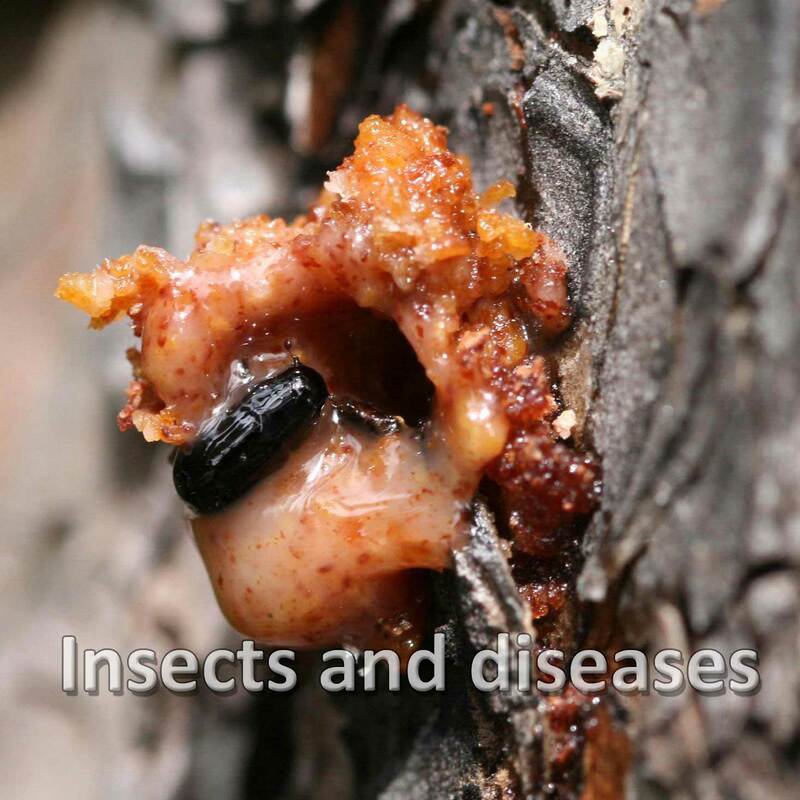 Whether forests can adapt to adverse effects and climate trends depends on their health and resilience. Over the past half-century, the average area burned per year has doubled. 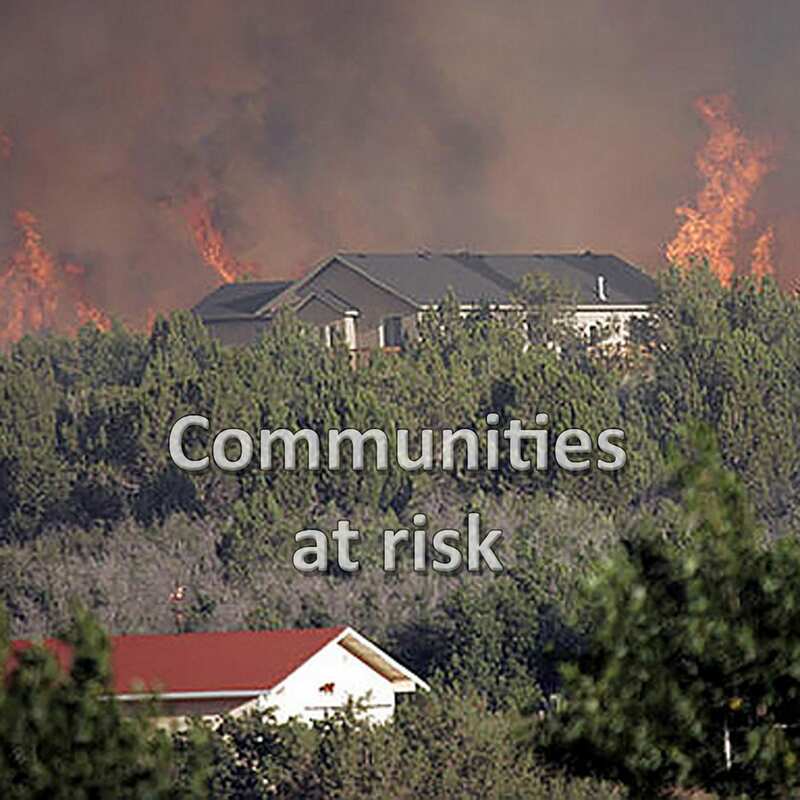 70,000 U.S. communities are at risk from wildfire. 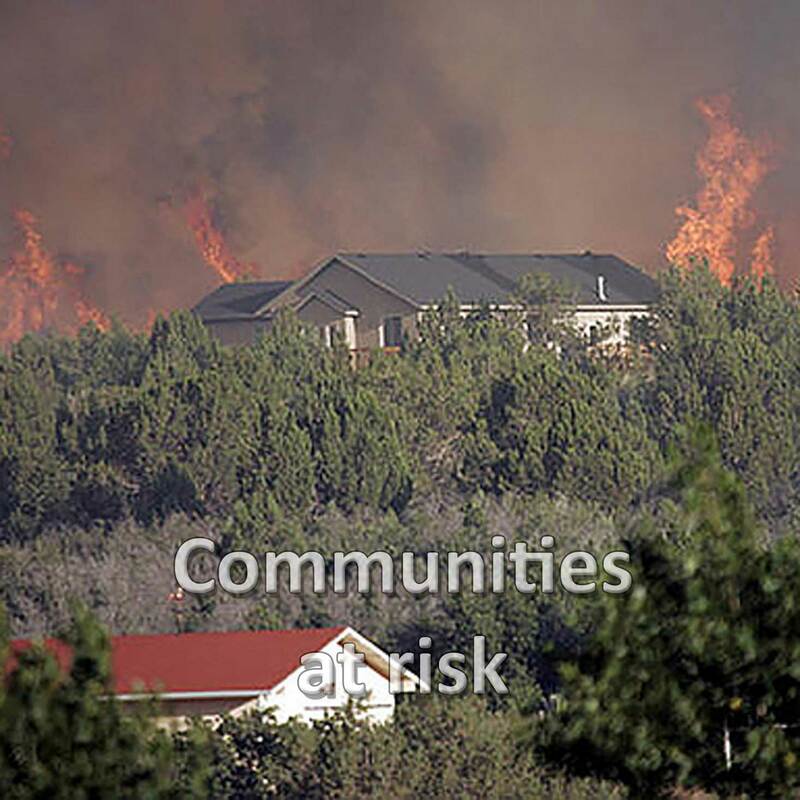 Only 15,000 have wildfire protection plans. 40% of America’s forestland area has invasive plants. 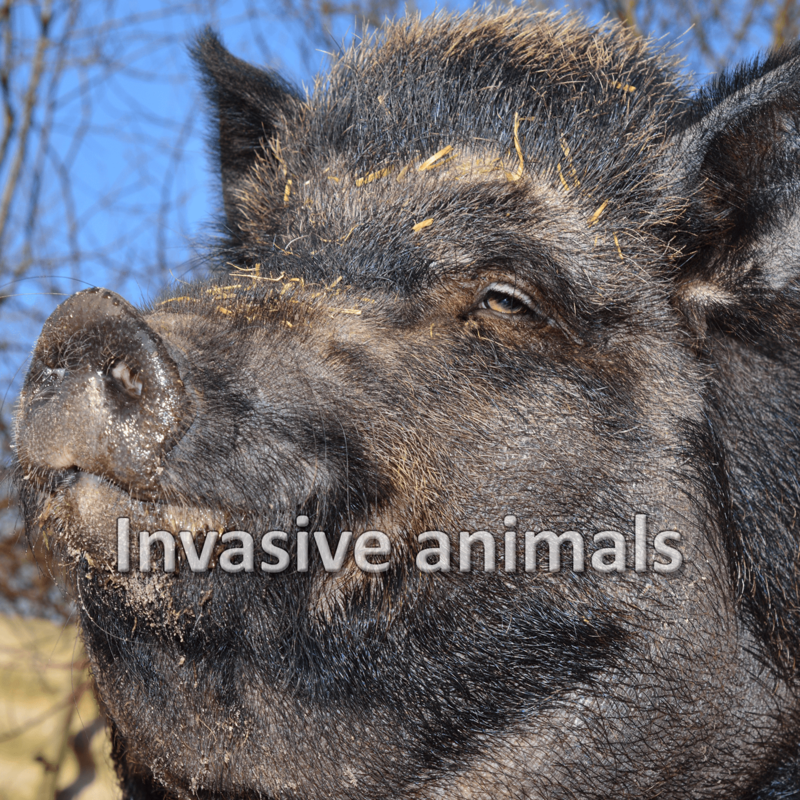 More than 100 million feral and outdoor cats function as an invasive species, killing an estimated 1.3 billion to 4 billion birds and 6.3 billion to 22.3 billion mammals annually. 18 million acres of U.S. forestland is affected by at least one pest that defoliates or kills trees. 31% of forest plant and animal species are at risk of extinction. 1% are already extinct. 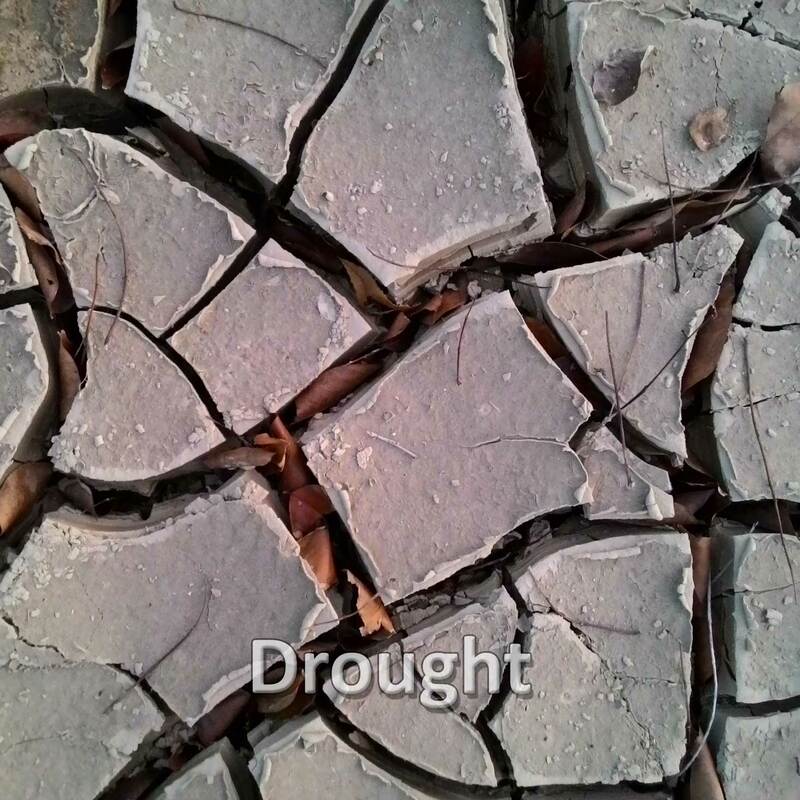 In California, drought has afflicted 7.7 million acres of forest and killed 100 million trees since 2010. 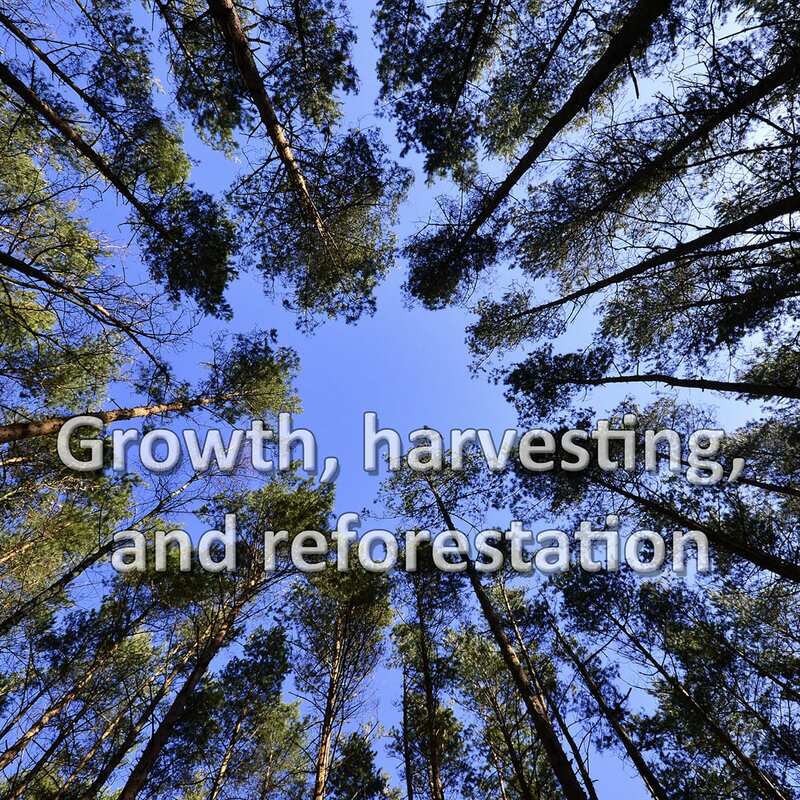 Since 1982, 18 million acres of forest has been converted to development. The trend is expected to continue. 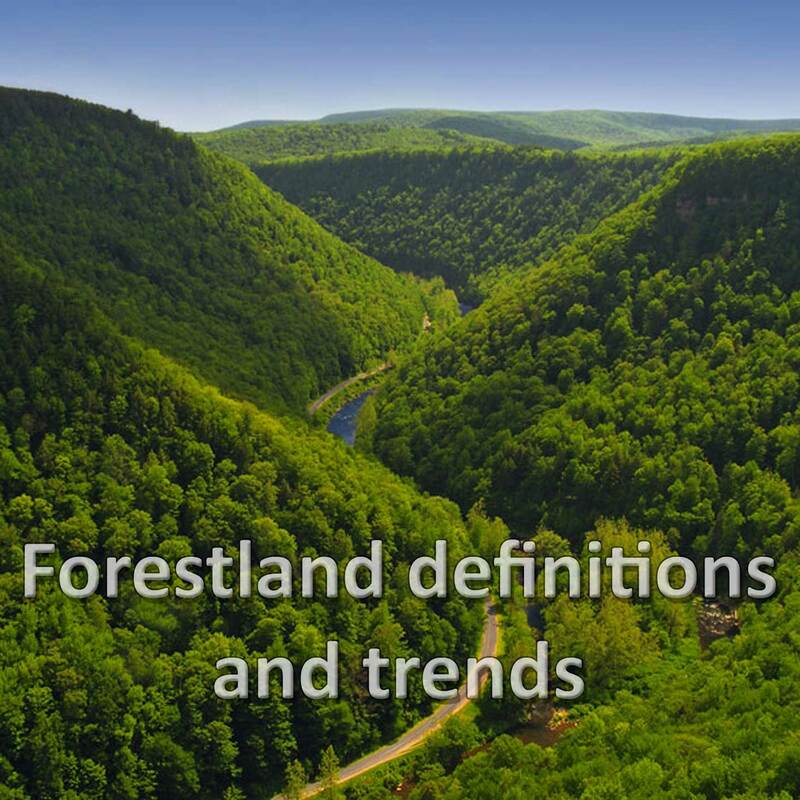 The United States leads forest stewardship through public and private efforts – For the past century, U.S. forestland has been relatively stable, at an average of 755 million acres, and accounts for almost 8 percent of the world’s total forest area. 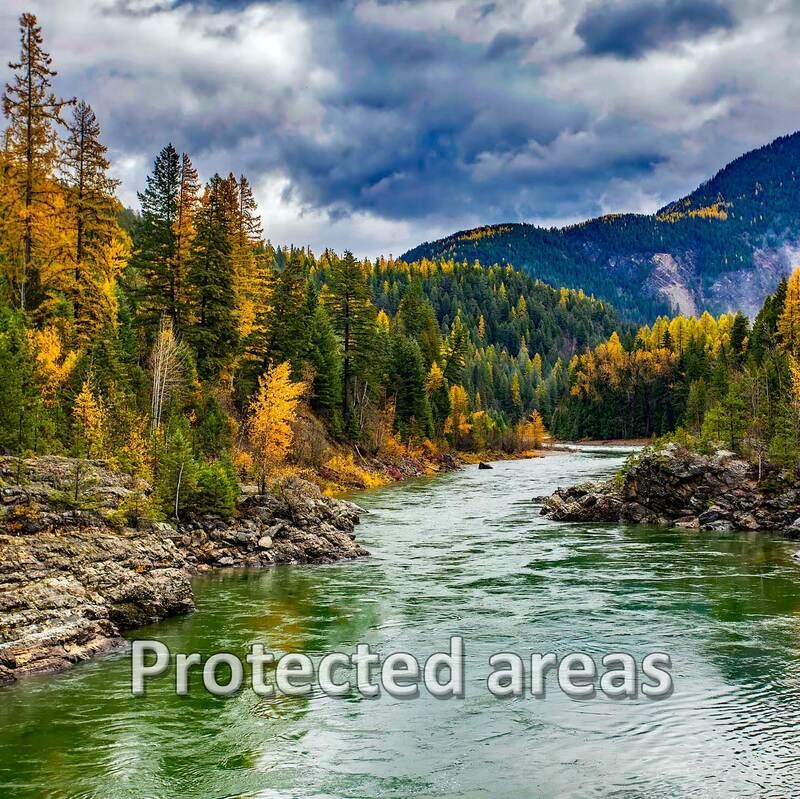 Twenty-five percent of U.S. forestland is primary forest—naturally regenerated forest of native species, with no indication of human activities and undisturbed ecological processes. 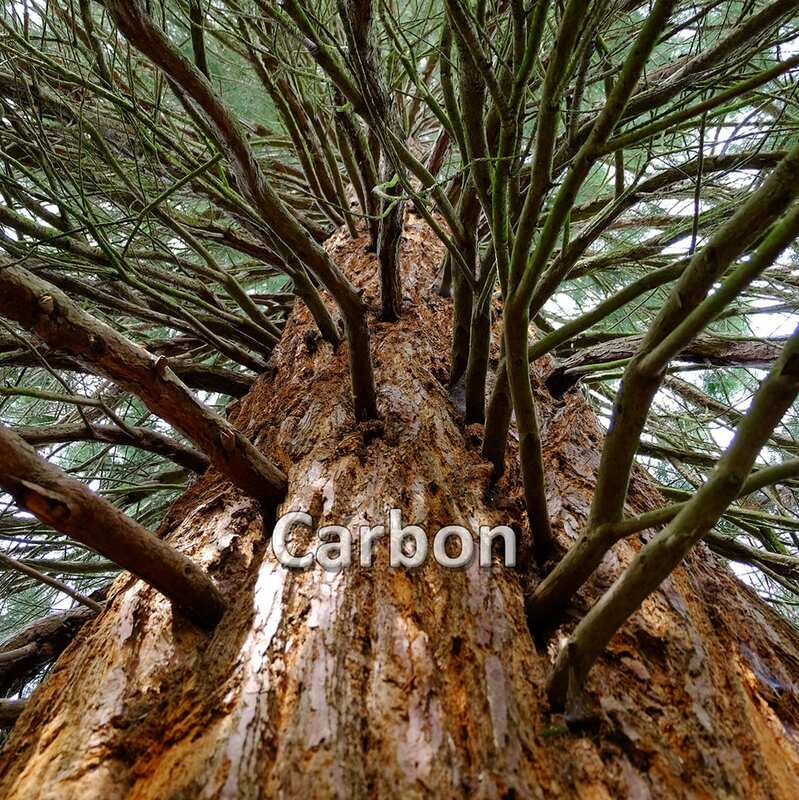 The living biomass in U.S. forests stores 17 billion metric tons of carbon. 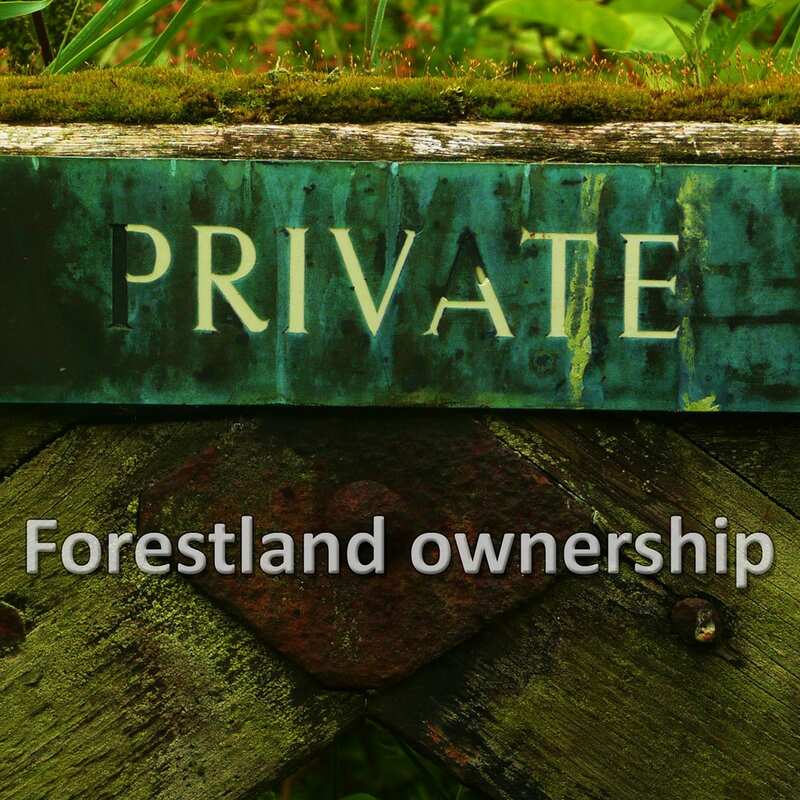 Fifty-eight percent of U.S. forestland is privately owned. Strategies to conserve America’s forests for future generations include federal and state protection designations, public and private conservation easements, environmental laws and regulations, certification of sustainable forest management, forestry best management practices, and private landowner assistance programs led by federal and state governments. 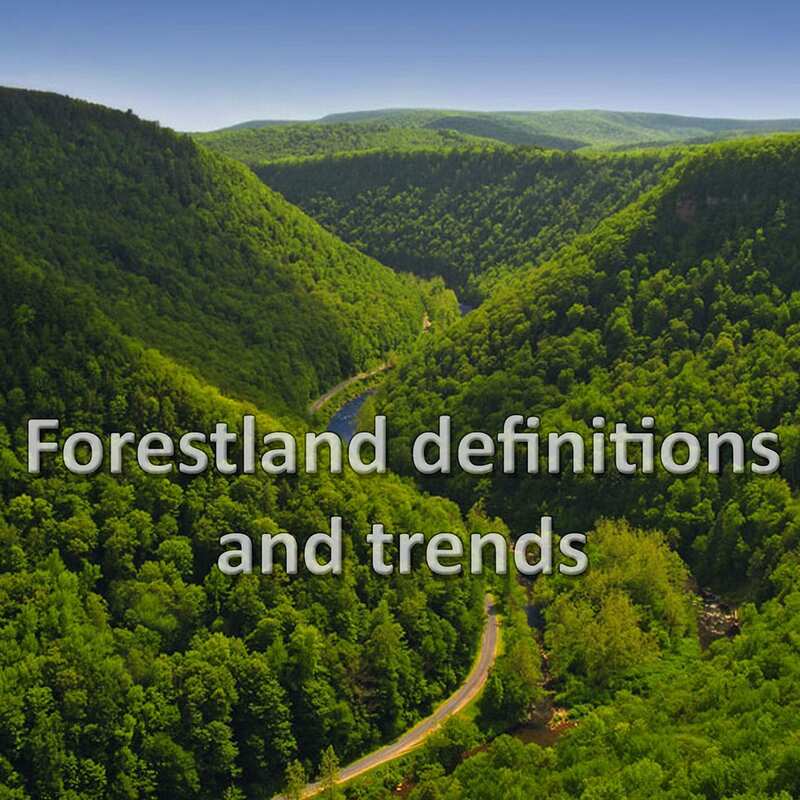 The amount of U.S. forestland has been relatively stable for the past century. 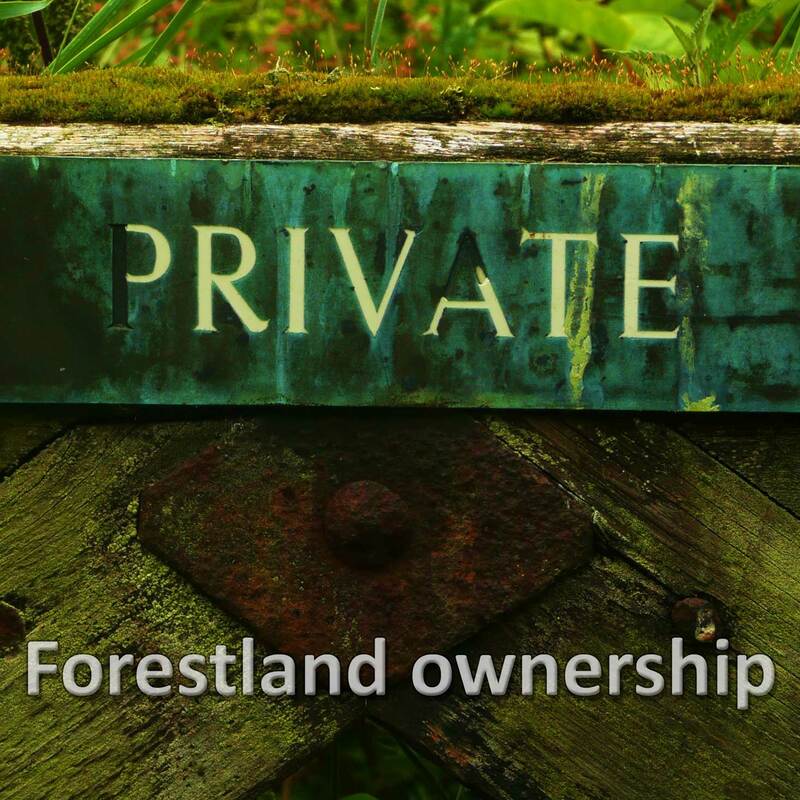 58% of U.S. forestland is privately owned. 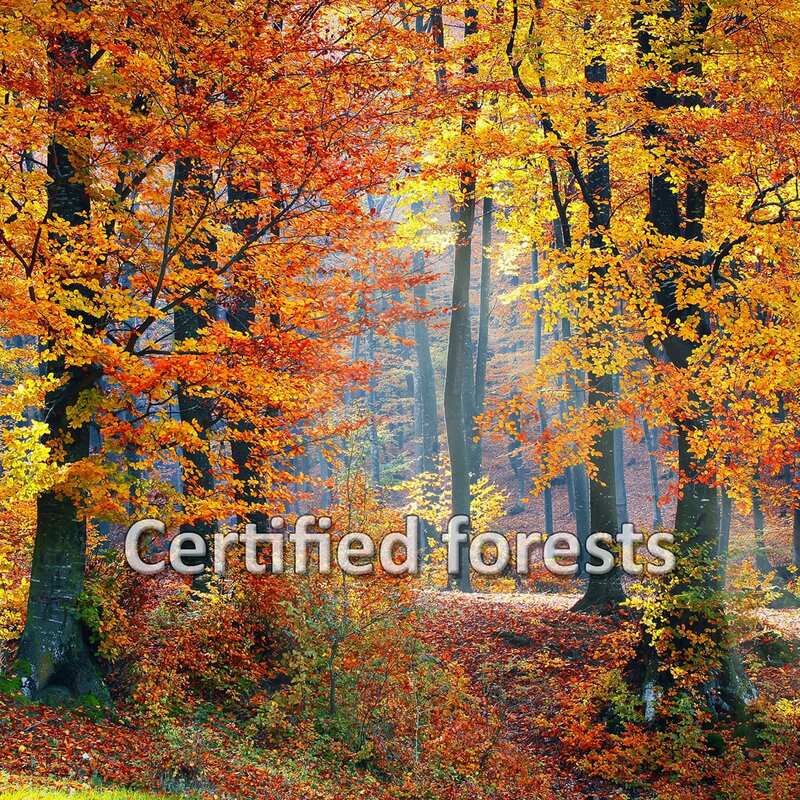 Almost 20% of timberland area in the U.S. is certified for sustainable, responsible forest management. 11% of U.S. forestland area is protected, and 20% is designated for the conservation of biodiversity. The total live-tree volume on U.S. timberland exceeds 1 trillion cubic feet—enough to make 9 billion stacked cords of firewood. The State of America’s Forests Project is a comprehensive assessment of U.S. forests. 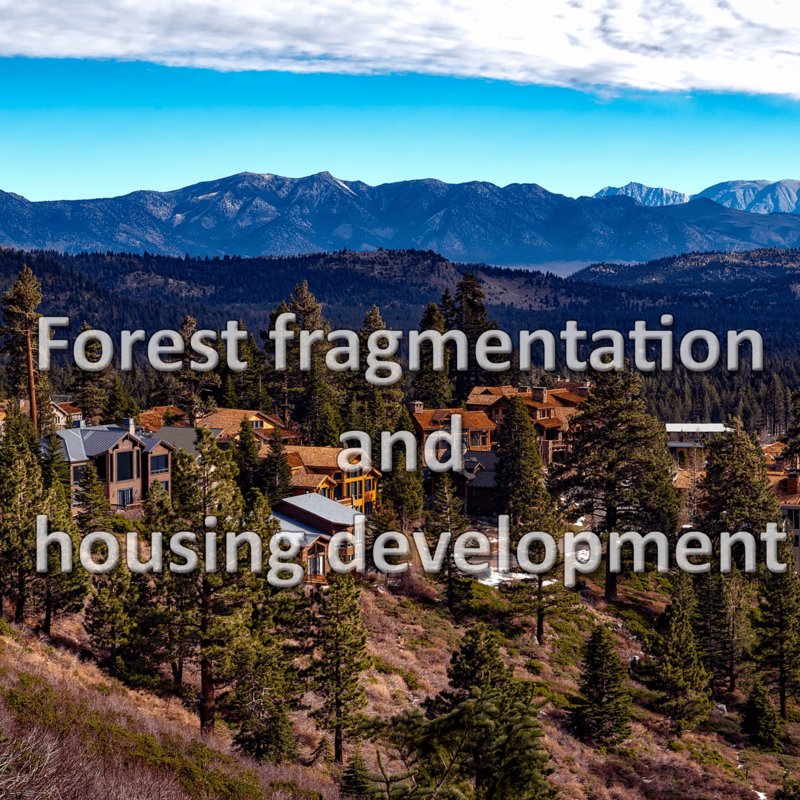 The project uses information from a wide range of trusted sources to explain the value of America’s forests, their contribution to the quality of American life, and the status of efforts to sustainably manage this vital resource. The State of America’s Forests Project provides a balanced look at the historical events that shaped our forests and their use, ownership, and conservation; trends in forest health, threats, and productivity; and the effect of cultural, institutional, and economic changes. 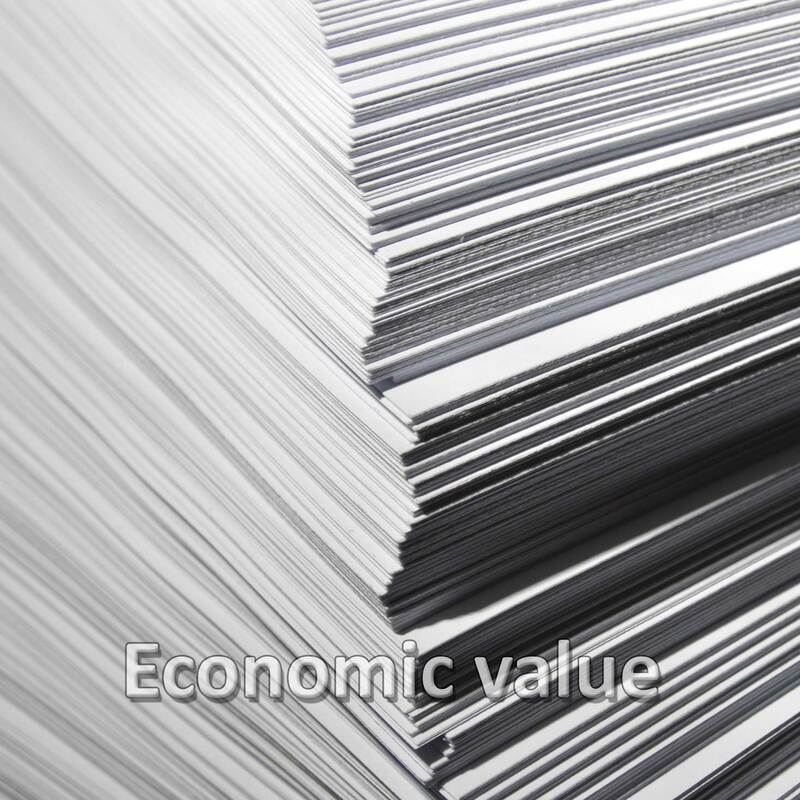 It includes current information on forest certification, new ownership patterns, and shifts in demand for wood and paper products. 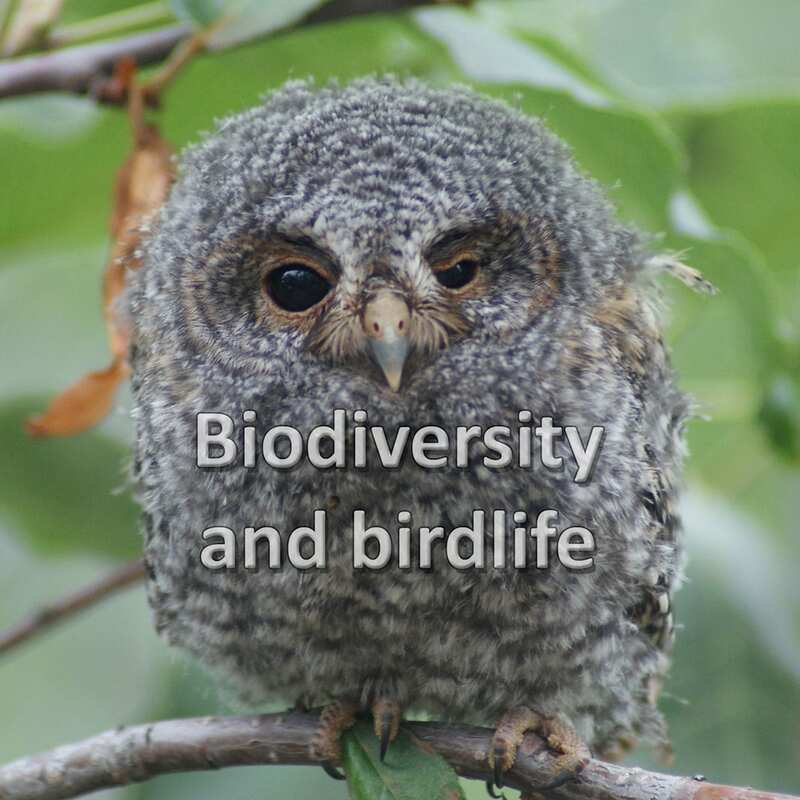 This project updates The 2007 State of America’s Forests report. 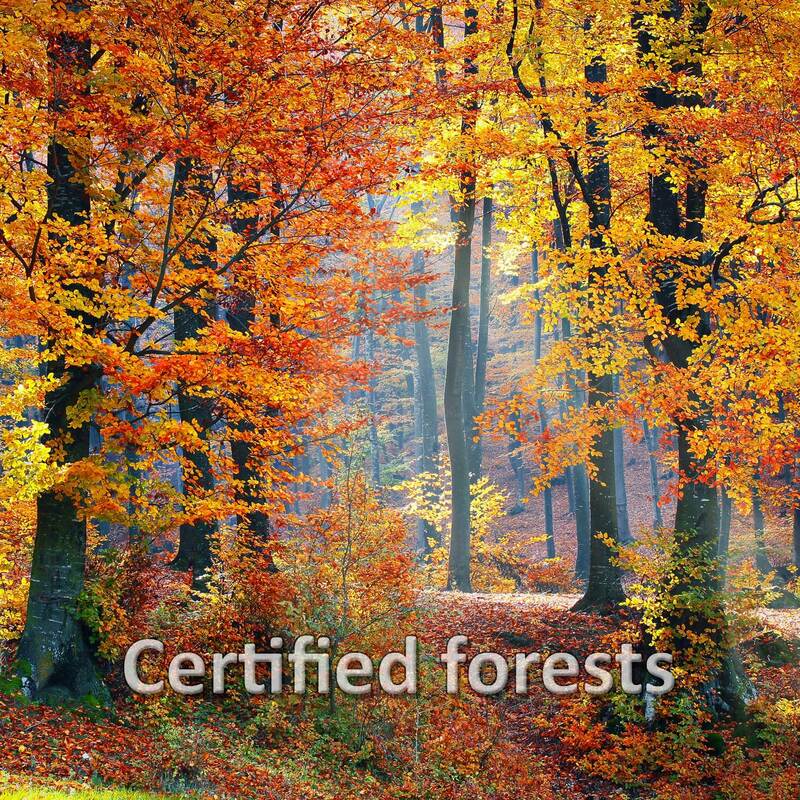 This website is a comprehensive assessment of U.S. forests. It tells a story of consumption and conservation, of conflict and collaboration. But most of all, it is a story of regrowth, renewal, and abundance. Mila Alvarez is the principal for Solutions for Nature, a consulting firm specialized in research and analysis in the fields of domestic and international natural resources policy and sustainable management. © 2017 US Endowment. All Rights Reserved.